According to Matt Barlow of Daily Mail, Nottingham Forest have identified Tyler Blackett as a replacement for Danny Fox. The Reds are running out of time, however, with the January transfer window set to close at 11pm and little progress being made on convincing Reading to agree a deal. Martin O’Neill has been linked with a move for the Reading defender after Fox was sold to Wigan on Tuesday, but the Royals don’t appear keen to sell after letting Tiago Illori join Sporting Lisbon. Blackett would be a good addition to the Forest squad as he can operate at both left-back and centre-back, but he may not be on his way to the City Ground on deadline day. The 24-year-old has made 17 Championship appearances this season and is deemed as vital to helping Reading in their fight for survival. The Royals are currently 22nd in the table and one point adrift of safety. Selling Blackett doesn’t appear to be an option in January, but he could be on the move when the campaign comes to a close. The former Manchester United defender is out of contract in the summer and may not sign a new deal if Reading suffer relegation. 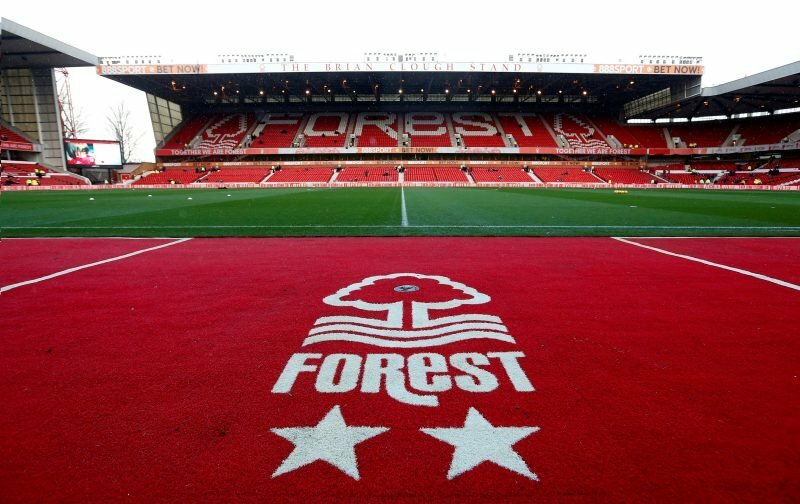 Forest might stand a chance of being able to sign him in the coming months, but a deadline day switch seems unlikely.